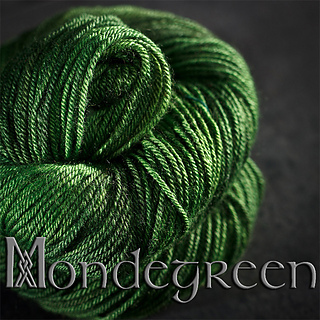 A mondegreen is a misheard phrase, especially a song lyric. 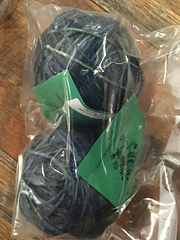 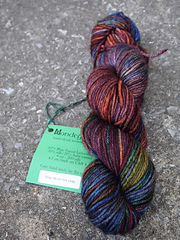 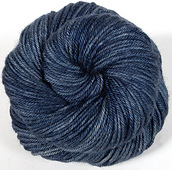 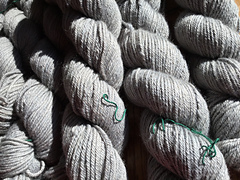 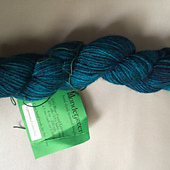 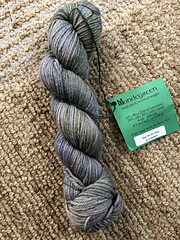 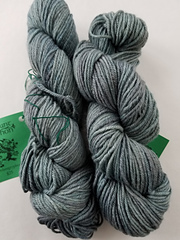 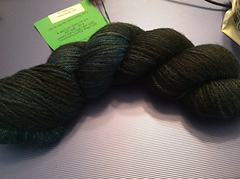 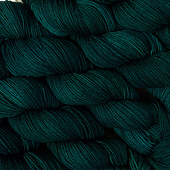 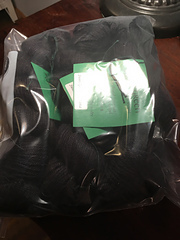 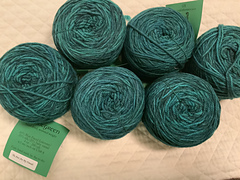 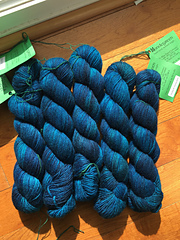 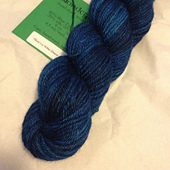 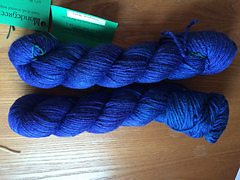 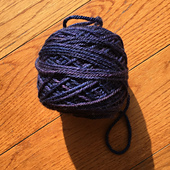 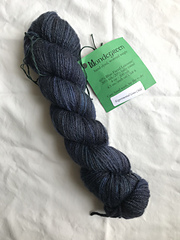 All the colourway names of this yarn are comic misinterpretations of lines in songs. 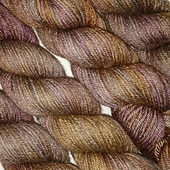 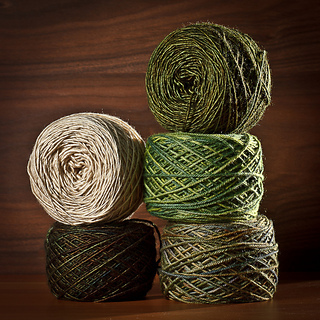 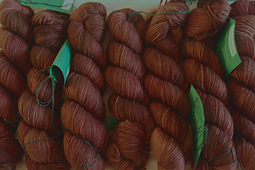 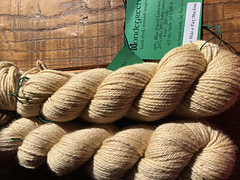 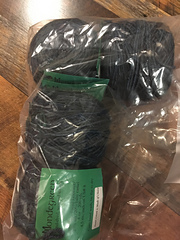 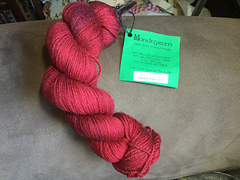 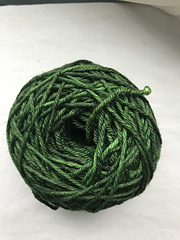 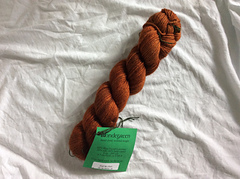 This is a seasonal yarn - we carry it only in the fall and winter.